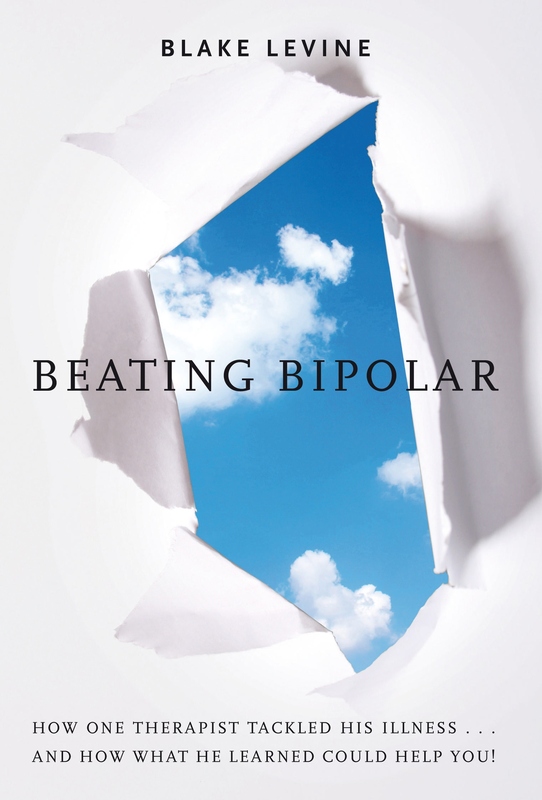 There are many who are interested in writing a biography about bipolar disorder. The writing of a biography about bipolar disorder often is a great outlet to share your story, experiences and lessons. It is very emotional to be given a diagnosis of bipolar disorder. Our group knows how helpful it is for those with bipolar disorder to share their story. In the past several writers who shared their story about bipolar disorder helped to create knowledge, awareness and hope. Our founder is a noted bipolar survivor and author of several books. Blake LeVine wrote the bestselling book Beating Bipolar which shares his amazing journey and lessons for other families with bipolar disorder. Blake faced several psychiatric hospital stays during his teenage years. He faced a horrible battle but eventually rebuilt his life. He would go on to obtain his Masters Degree in Social Work. He’s been a therapist helping clients with bipolar, depression, schizophrenia, career issues and working in the arts. Blake also has educated at bipolar on Oprah.com, Life and Style, and Bipolar Magazine. He also completed a national tour with Dr. Drew Pinsky creating bipolar awareness for college students.